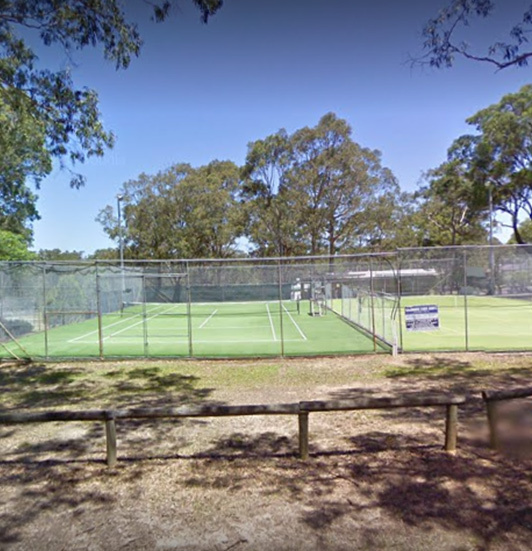 Charmhaven Tennis Centre is located on Parkside Drive Charmhaven and is home to 4 Synthetic Grass tennis courts located in a peaceful residential park. We are the largest truly not for profit tennis centre on the Central Coast. 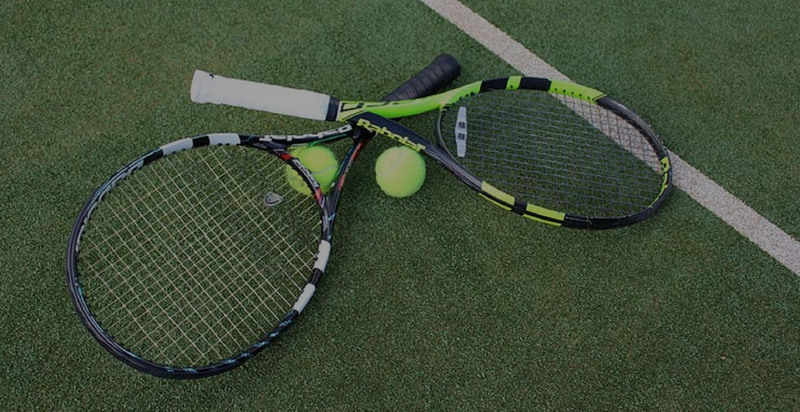 For more information on both coaching and social play, check out our coaching or our offerings tabs above..
Charmhaven Tennis Centre is a Central Coast based tennis centre that offers a range of services from tennis classes, tennis coaching and tennis lessons as well as tennis court hire. Whether it's childrens tennis lessons or adult tennis classes you're after, look no further. 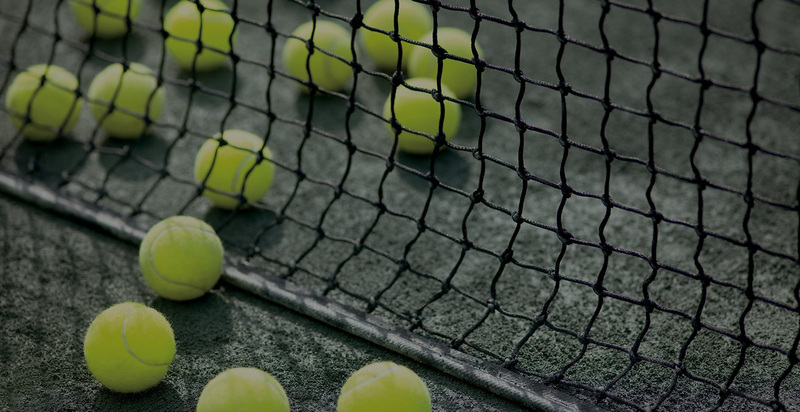 We offer tennis lessons no matter what level ability. 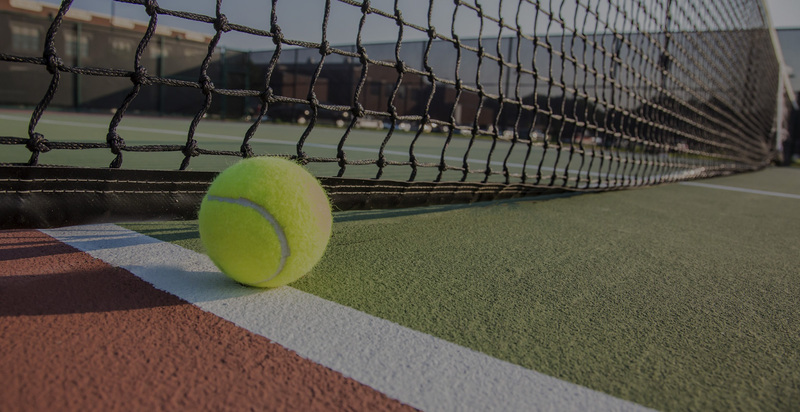 Call and speak with one of central coasts best tennis instructors today.